This workshop is about observing, predicting and testing the world around us. It is about discovering the power and beauty of volcanoes: exploring their features, thinking about how one volcano differs from the next, and finding out what the limits of our knowledge are. NUSTEM is fortunate to have a resident volcanologist – our technician Sarah, who’s travelled the world studying volcanoes. Above are some of her photographs, and in the the workshop you’ll talk to Sarah about her work. 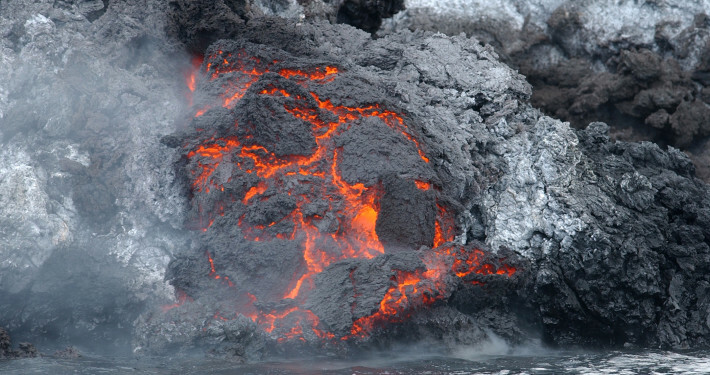 To understand the behaviour of volcanoes you need to know about how different materials flow. 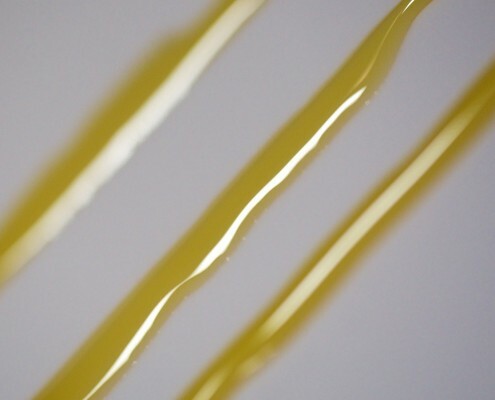 One experiment we do is to pick a range of liquids, like water and golden syrup, and compare how they flow down a slope. How do you describe what you see? Is there something you can measure? How reliable are your measurements? 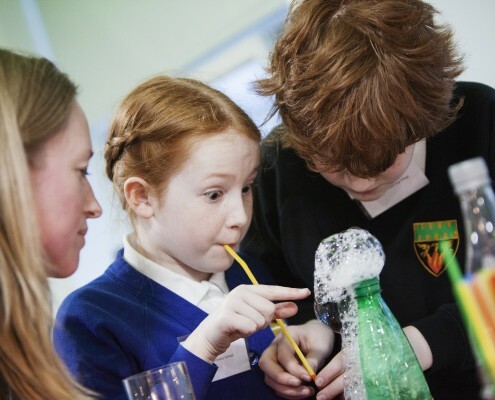 Another way of exploring and compare how liquids flow is to blow bubbles through them, as demonstrated in this photograph from our launch event. 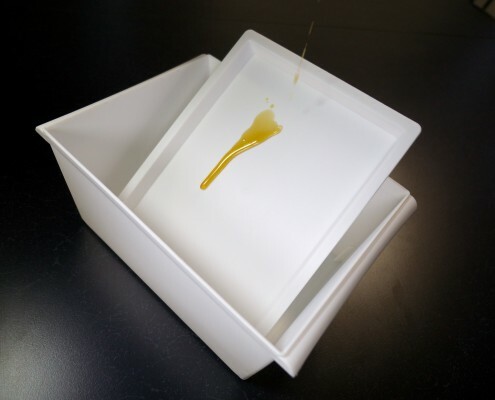 The workshop also includes handling and studying samples of volcanic rocks. 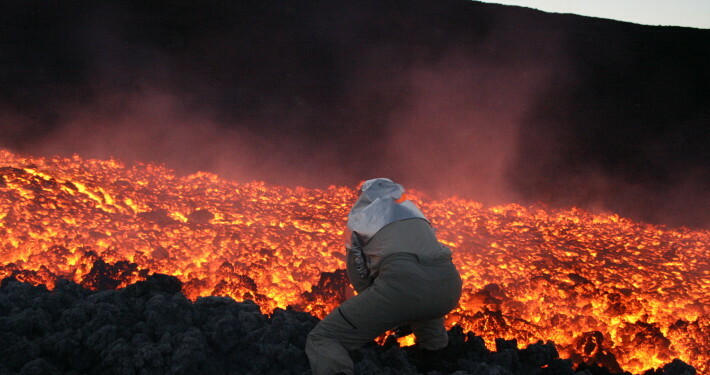 One straightforward activity is to explore some currently-active volcanoes. We put this map together of just some of the volcanoes which were doing their thing in February 2015. Click or tap the markers for more information and links for each volcano. 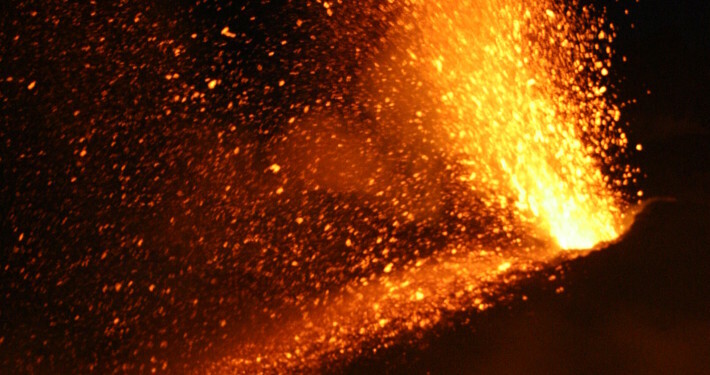 If you’d like a full list of active volcanoes that’s kept up-to-date, there’s a wealth of information over at the aptly-named Volcano News.com. BBC Earth has some excellent video clips of volcano eruptions and information about Supervolcanoes to follow up on, if volcanoes are a hit.